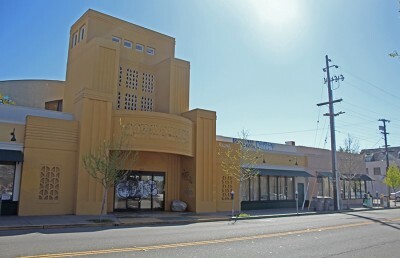 At its Tuesday meeting, Berkeley City Council did not reach a decision regarding an application to give landmark status to a Telegraph Avenue building. An application was submitted April 21, 2015, to demolish the building, located on 2556 Telegraph Ave., and to develop a seven-story residential and commercial structure in its place. If landmark designation is given, however, the building will be preserved and will not undergo redevelopment. 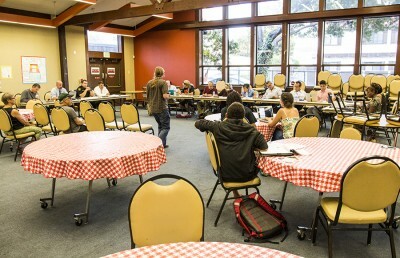 “The building’s dramatic 1971 to 1972 conversion into a special complex, with numerous spaces for small enterprises, importantly expressed the ethic and spirit of that era, which welcomed diversity and experimentation,” said John McBride, president of the Berkeley Architectural Heritage Association. The current two-story building, known by the community as “The Village,” was built in 1946 and was renovated to its present appearance around 1971. The Village currently houses a mix of businesses such as the Japanese restaurant Norikonoko and the Finfine Ethiopian restaurant and has previously operated as a venue for the Berkeley World Music Festival. After the Use Permit application was submitted, the building was considered for landmark status under city codes governing buildings that have existed for more than 40 years. According to the Landmarks Preservation Ordinance, a structure must have architectural merit as well as cultural, educational and historic value, in order to be designated as a landmark. The Landmarks Preservation Commission reviewed The Village and deemed the structure unfit for landmark status on the basis that most of the building’s value was located in the interior and not in the exterior. According to the commission, because the city ordinance only applies to preserving the exterior of structures, assessment of landmark status should be limited to the exteriors of buildings. 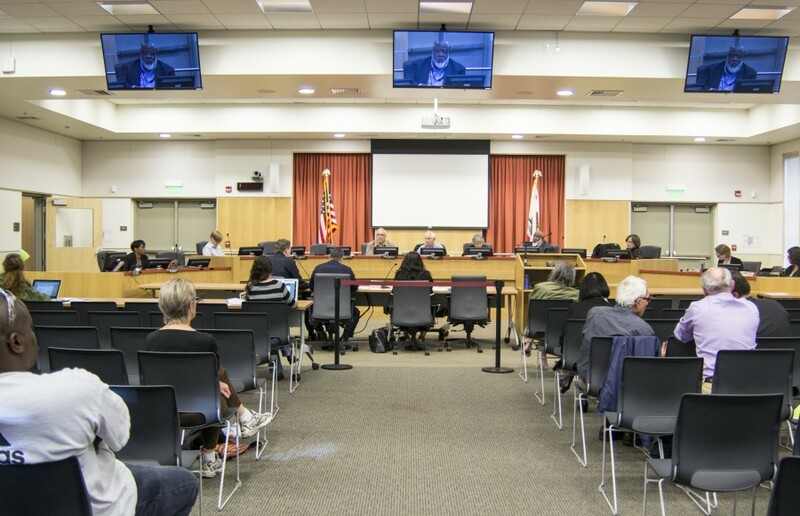 Members of the community appealed the decision at Tuesday’s meeting, voicing support to preserve the building as a place of public, open space to visit as the city grows increasingly crowded. Councilmember Kriss Worthington suggested considering other options, saying that a common ground could be reached between choices such as commerce and culture, and that there were larger issues present. Worthington and fellow Councilmember Jesse Arreguin motioned for the building to be re-evaluated by the commission with expedited consideration, as the building is an important part of Berkeley’s heritage. The motion failed to pass, and a second motion moved by Susan Wengraf to dismiss the appeal to the commission’s decision also failed to pass. City Council will reconvene to discuss the matter again June 14. Contact Lillian Dong at [email protected].